Another restaurant closed, this time due to a legal battle with Scott Johnson. Donner Lake Kitchen, a popular family-owned restaurant in rural Truckee, Calif. is closing its doors following a legal battle with attorney Scott Johnson, who is said to have filed “countless” complaints of lack of handicap accessibility at California businesses. The owner estimates that $20,000-$60,000 in repairs and upgrades would have been needed to bring the dining establishment into ADA compliance. From Sierra Sun via CJAC via Overlawyered.com. Find out more about Scott Johnson. This was on Sacramento Channel 10 earlier this year on Feb.
A shame, but don’t let this happen to you. 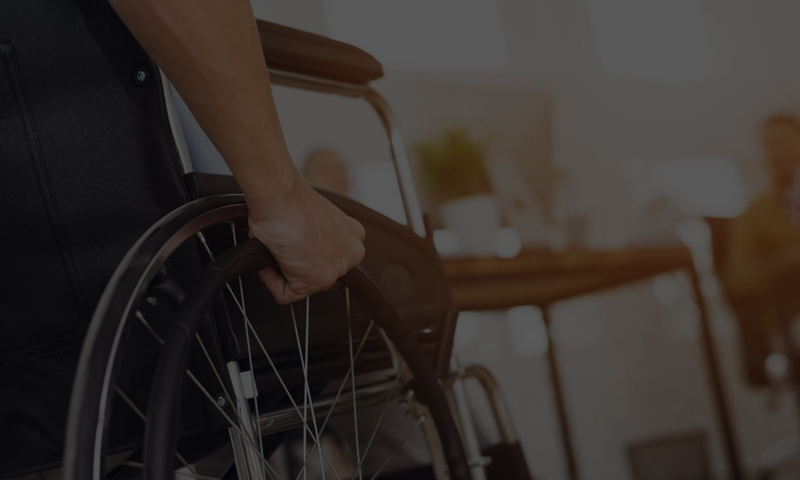 Find out about your ADA liabilities. Question? Comments? Feedback? Comment below, or email me at help@accesssolutionllc.com or call 866 982 3212.